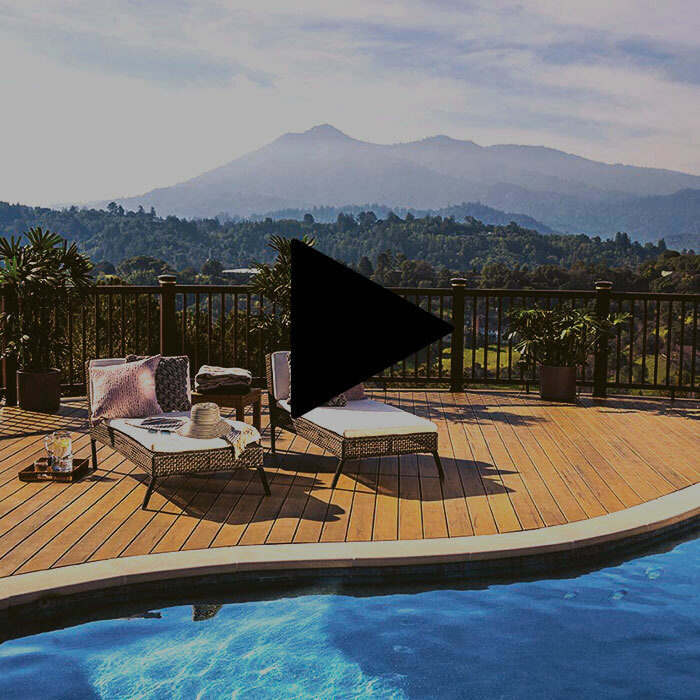 Since AZEK and TimberTech united under AZEK Building Products in 2013, they brought the high-caliber quality builders trust and expanded their collection of innovative solutions. 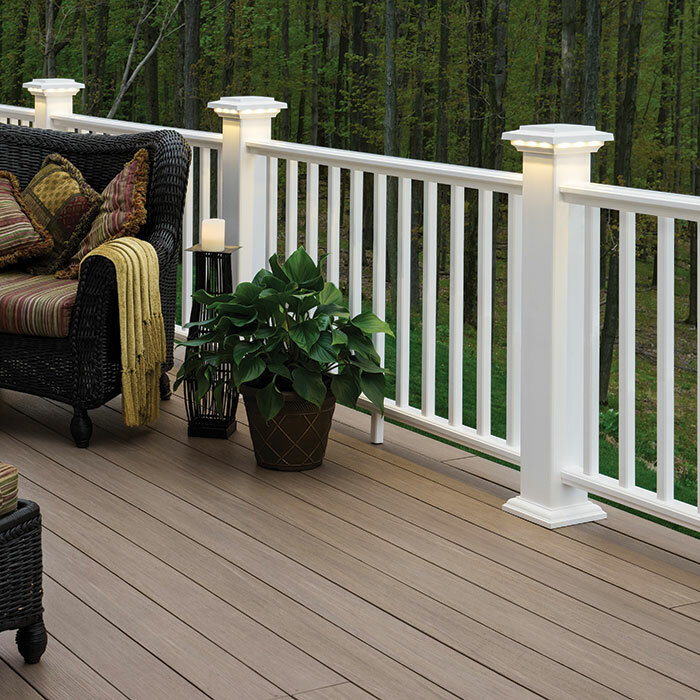 DecksDirect is proud to carry the superior railing, lighting, pavers, and fasteners that customers have come to know under both the AZEK and TimberTech name. 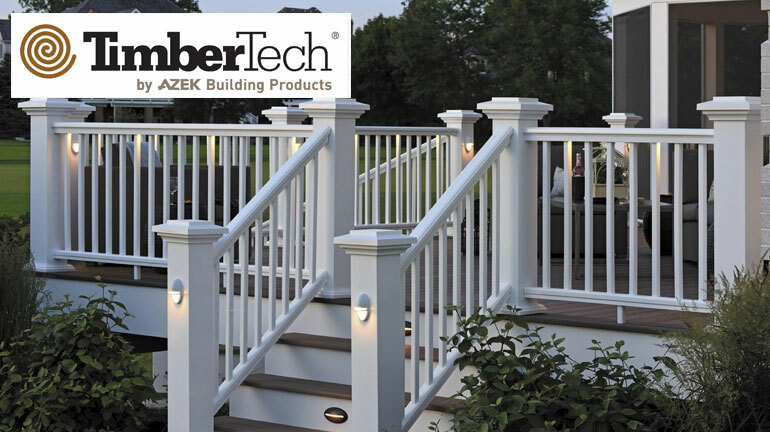 TimberTech by AZEK Building Products stand behind the items they make with an outstanding 25-year limited warranty on many of their lines and materials. 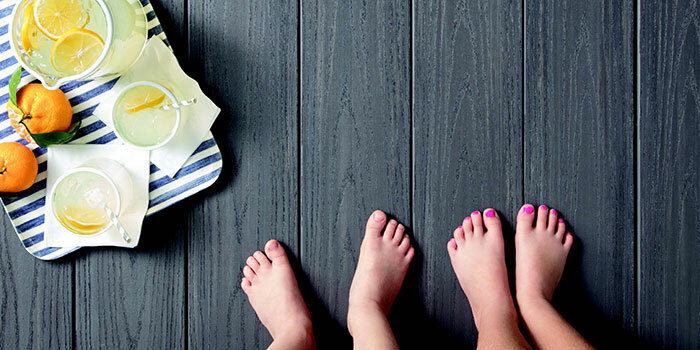 Creating premium pieces that you can feel confident sharing with your family and friends is one of the strengths you’ll find with Timbertech by AZEK Building Products; a brand you can trust in. 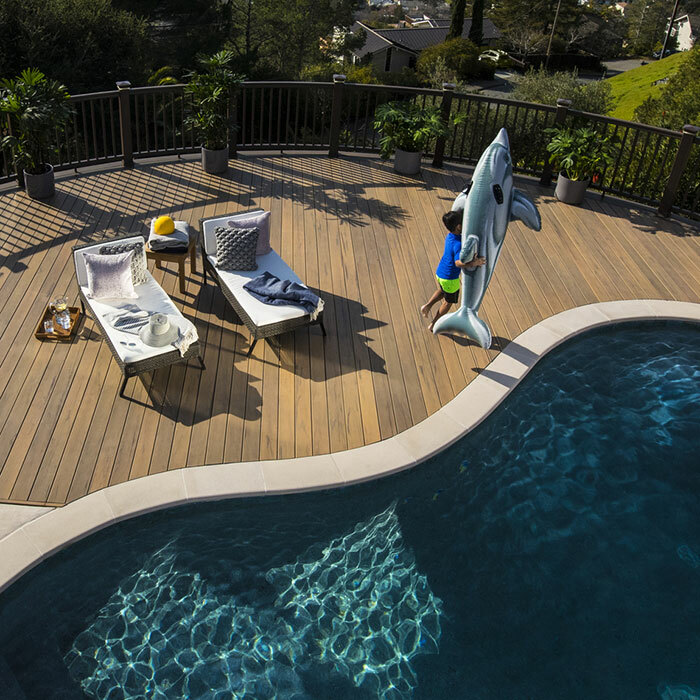 With over 30 years of building materials knowledge, TimberTech by Azek Building Products remains customer-focused and driven to provide the first-rate pieces. You can be confident in buying TimberTech that you’re working with one of the best brands available. 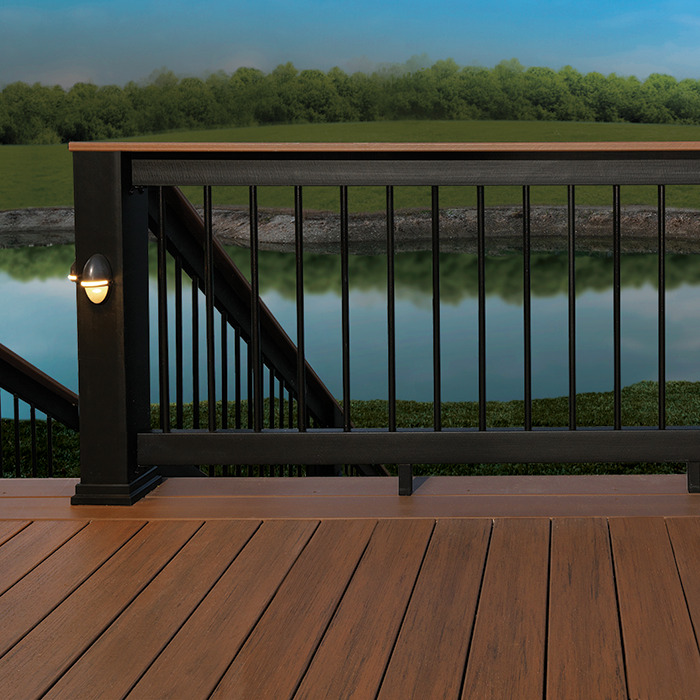 From Composite to Aluminum and Cable Railing, TimberTech by AZEK Building Products offers high a variety of high quality deck railing for your project. 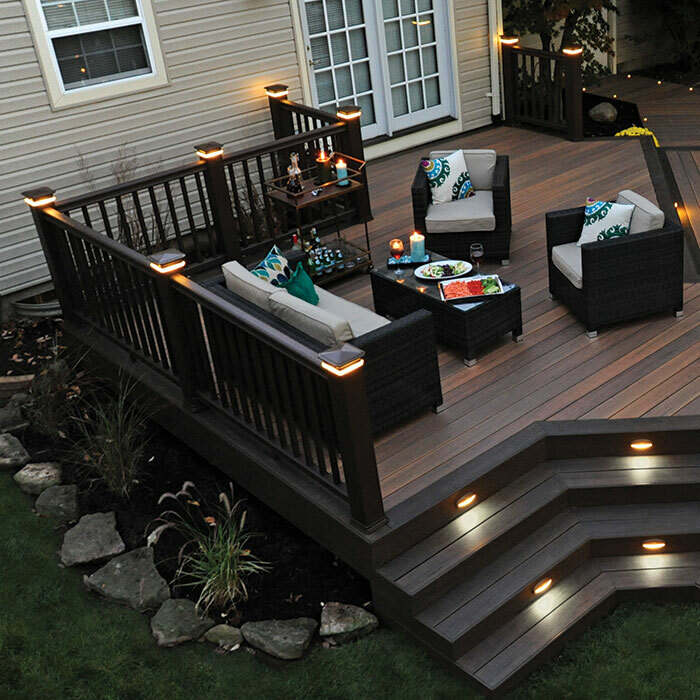 Choose from six different LED lights to create function and beauty. 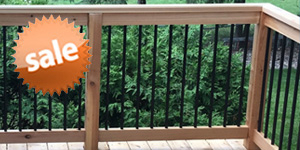 Coordinates perfectly with TimberTech Deck Railing. 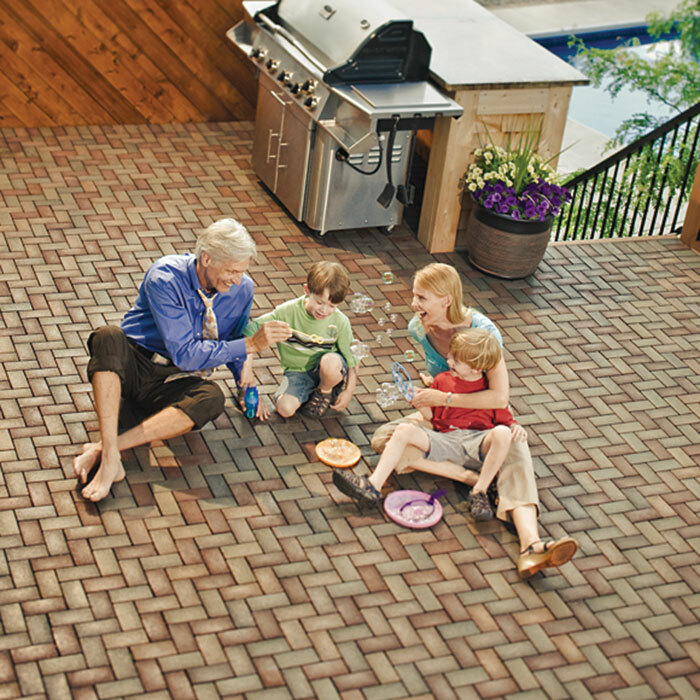 AZEK Pavers are a great option to update your patio, deck or flat roof. Choose from five colors and create to create your unique space. 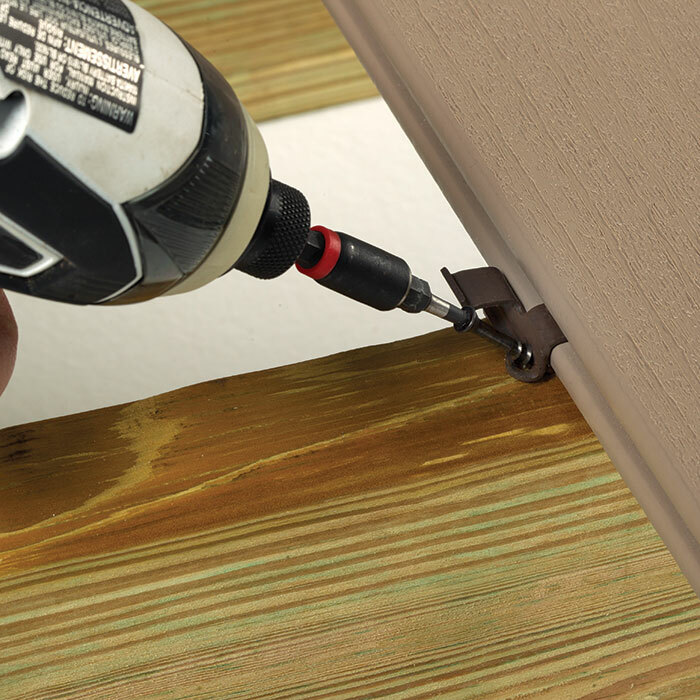 No matter what your budget, TimberTech by AZEK Building Products offers a variety of hidden and traditional fasteners for your TimberTech Decking. 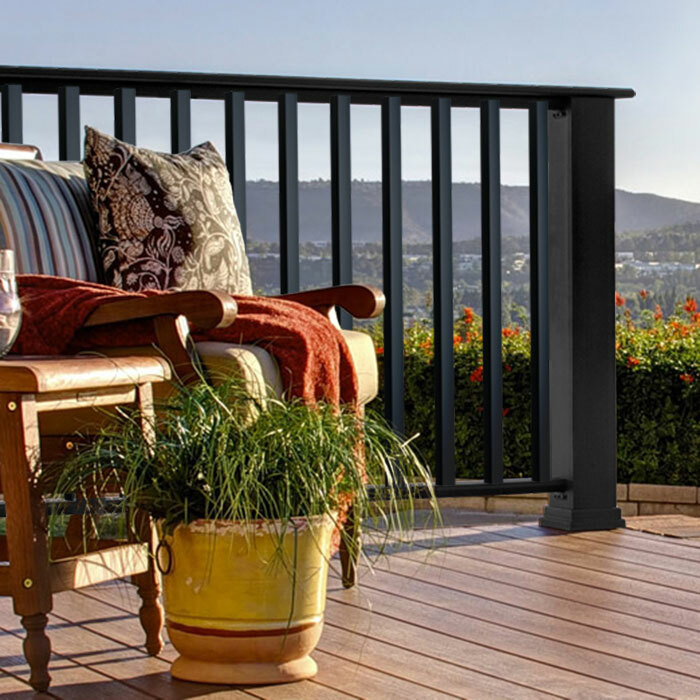 TimberTech's Evolutions Rail in Builder Style features heavy-duty rails and a single infill option of black round aluminum balusters. TimberTech's Evolutions Rail in Contemporary Style has a variety of infill options to choose from and features a sleek flat top rail perfect for holding drinks and snacks. 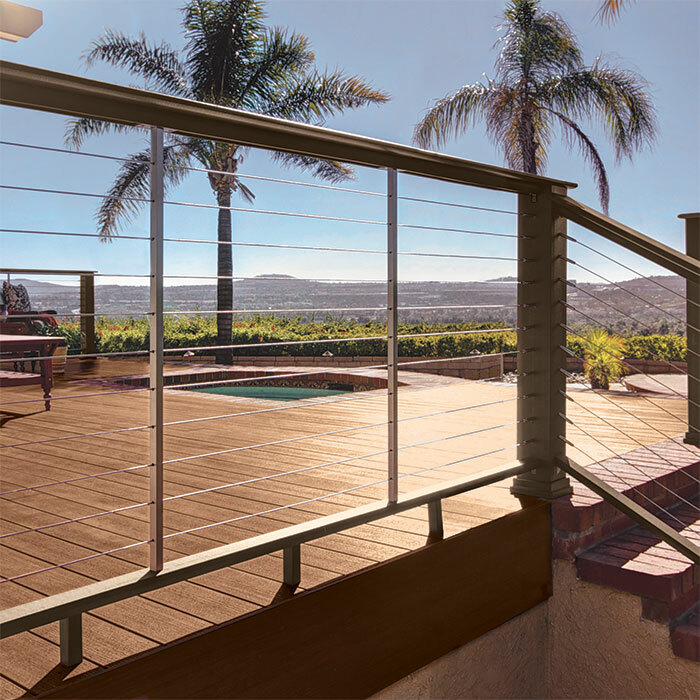 Evolutions Rail with a Contemporary top rail features cable railing that preserve the view with a top rail to set drinks. 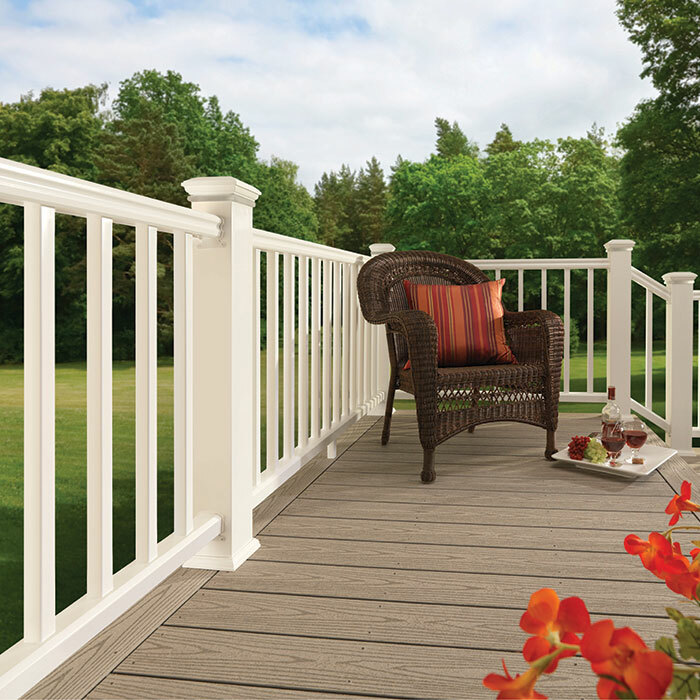 Quality and beauty shine through with Premier Rail, AZEK's classically-designed composite option with a Victorian profile. 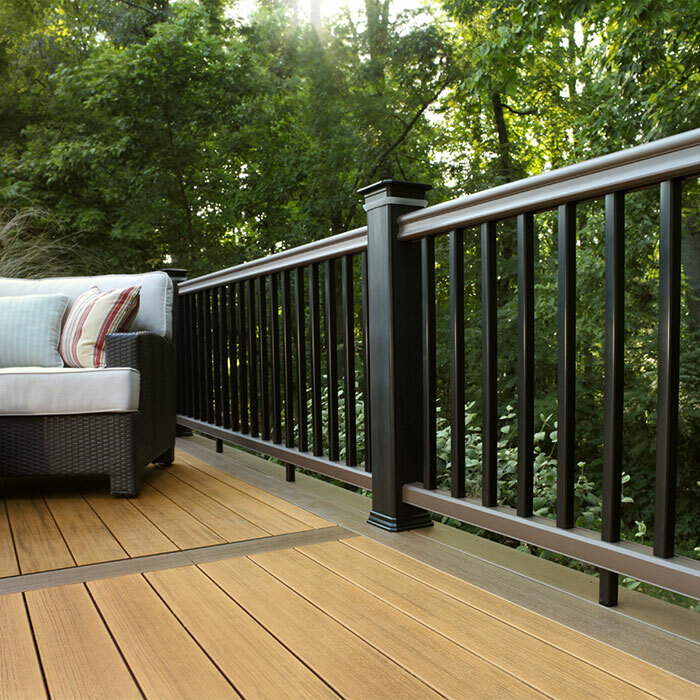 Relax on your deck knowing TimberTech RadianceRail products won't stain, fade, splinter or mold. TimberTech RadianceRail Express has dependable composite construction to withstand the weather and resist stains, fading, mold, and mildew. 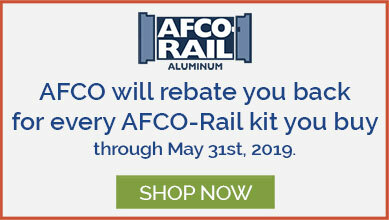 Get the durability and color of TimberTech RadianceRail plus the visibility of 316 stainless steel cable infill with this unbeatable combination. You saw it while watching the big game! 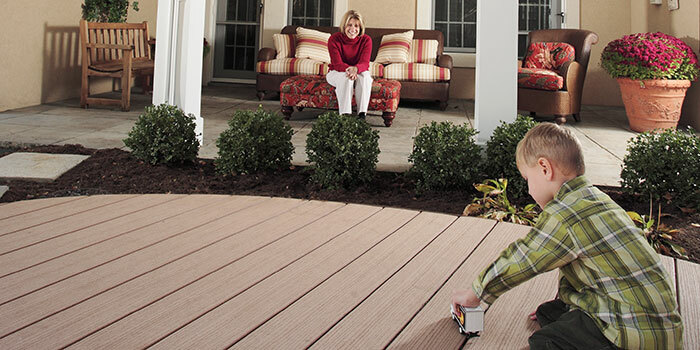 View TimberTech's National TV commercial to learn more about TimberTech and their products. 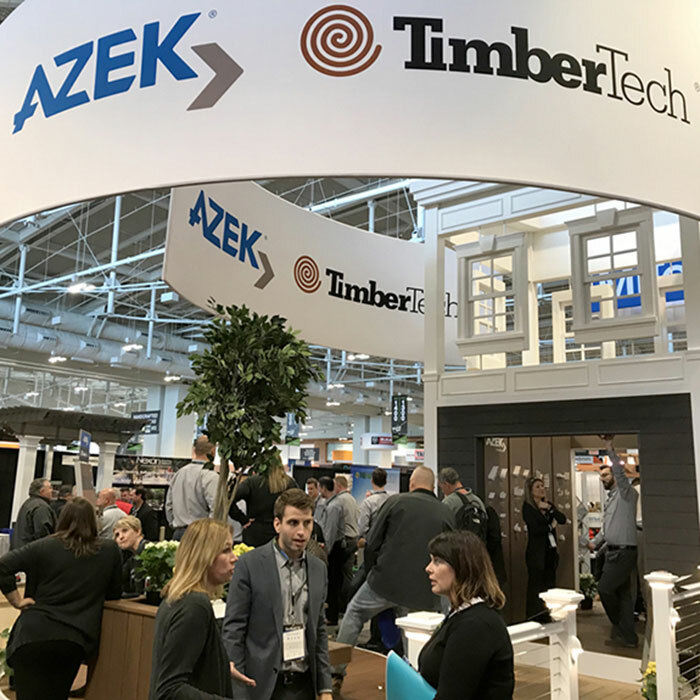 Since combining forces in 2013, AZEK and TimberTech continue to focus on their tradition of product quality and innovation. 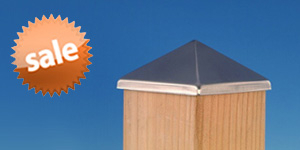 TimberTech by AZEK Building Products is a top seller and one of our customer favorites. 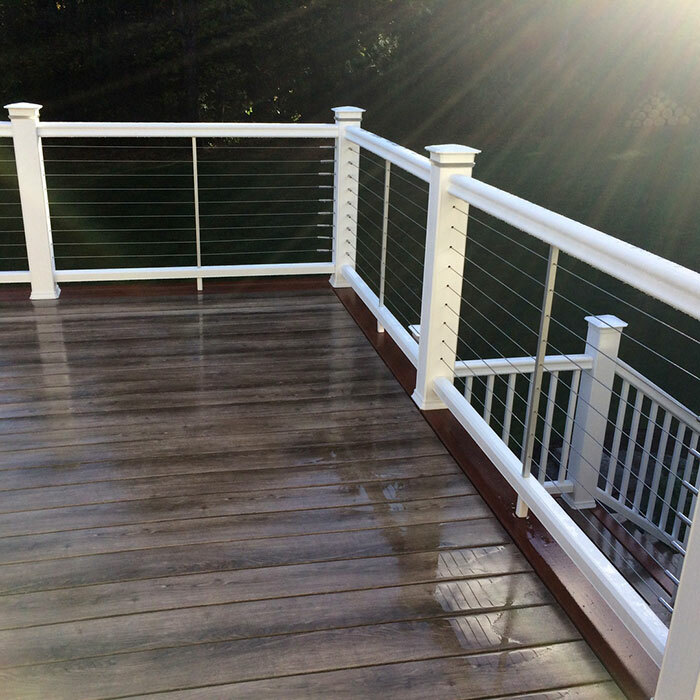 Check out our latest customer photos of their railing, lighting, pavers, and fasteners projects featuring AZEK Products. 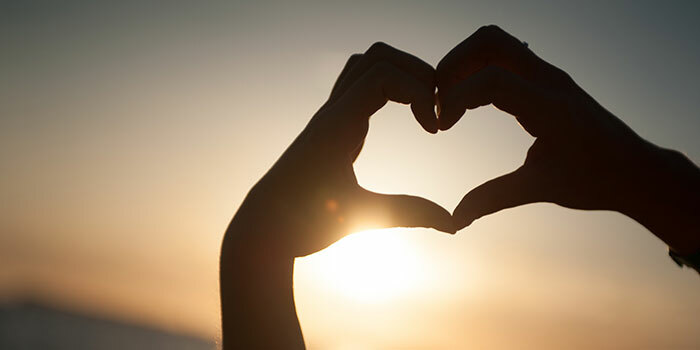 Click on each photo to view a larger version and read what past customers have to say about their experience with TimberTech by AZEK Building Products.